Ergonomically engineered with a unique contoured and tight-fit hand compartment to provide a secure and snug fit. 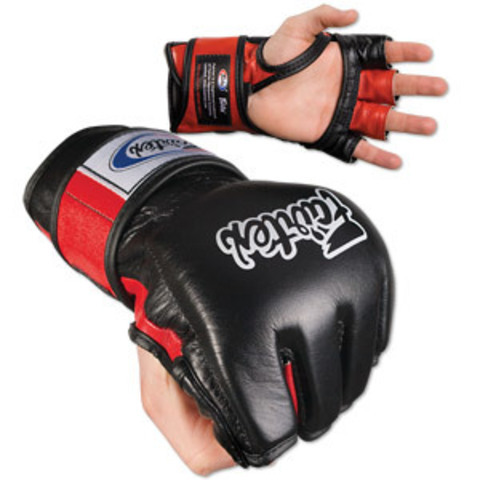 Constructed of premium quality leather with Fairtex’s signatured three-layers of foam core system for excellent hand and knuckle protection and shock dispersement. 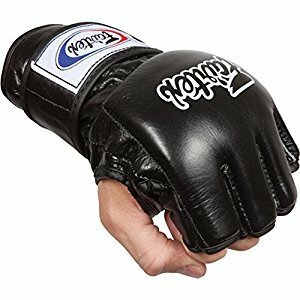 Official gloves of ONE Championship. Voted "Best MMA Gloves" by Fighters Only magazine&apos;s World MMA Awards 2008.